Is the route really rideable on road tyres? Yes. I have ridden the route on a Triumph Explorer 1200 on Tourance tyres. The off road tracks are the large gravel tracks that pass through the forest. 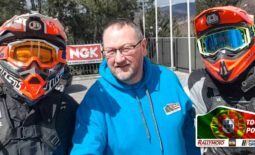 The idea is to give riders an easy to ride, scenic route route some Welsh forestry that is otherwise off limits unless it is part of an organised event with the appropriate permits and permissions. Will my new bike be OK as I don’t want to damage it? We would consider these tracks and back roads to be perfect for the “Big” adventure bikes that are able to cover distance and handle light off road. The course is design for minimal damage to your bike. Of course we cannot guarantee everything as it is a bit of an adventure after all. The route will be supplied in a GPX format prior to the event for the GPS class riders, so you should be able to come to the event ready to roll. If not not you can contact us in advance or see one of the GPS team at the event. 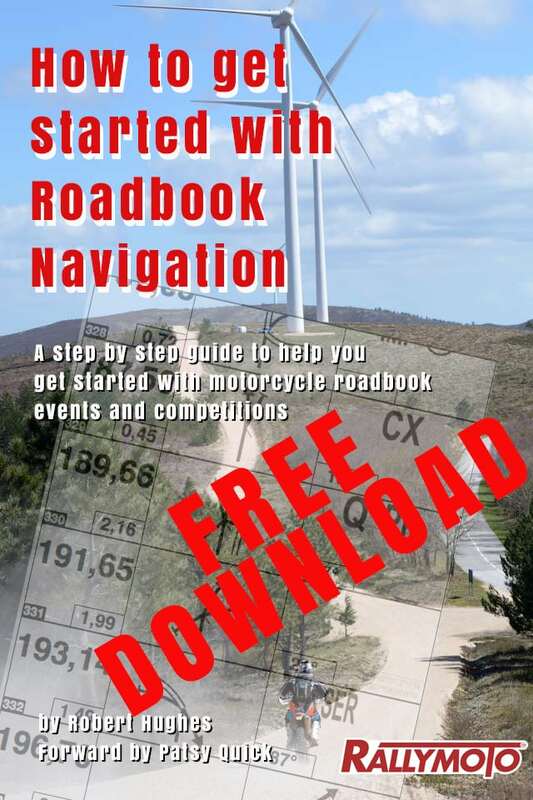 It is worth noting that the GPS course will vary from the roadbook course slightly. A number of questions have arisen about bike suitability. 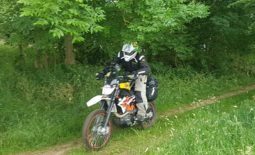 KTM 690’s and Husqvarna 701’s are fine, so are older style 600’s that are more trail orientated such as XR/XL600’s which are on the weight limit of 150kgs. 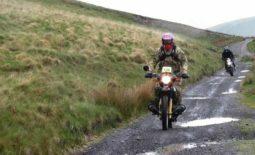 The reason for having this restriction is to make this an adventure bike event. Do I need to bring fuel? No. Definitely not, the route passes commercial fuel stations and you should refuel here. Maximum distance between fuel stops is 80km (50 miles). Just make sure you are fully fuelled at the start. Do I have to take part in the skills tests? No. You can miss the skills tests and you will receive the highest penalty points for missing the test. So if you just want to ride round and enjoy the view, please do.